Sonic Boom, Messy Room. 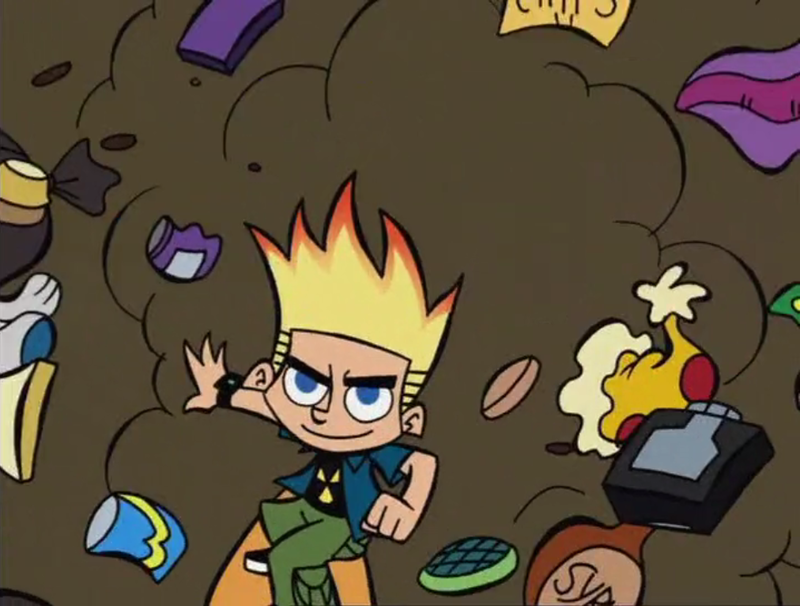 His name is Johnny Test!. HD Wallpaper and background images in the Johnny Test club tagged: johnny test. 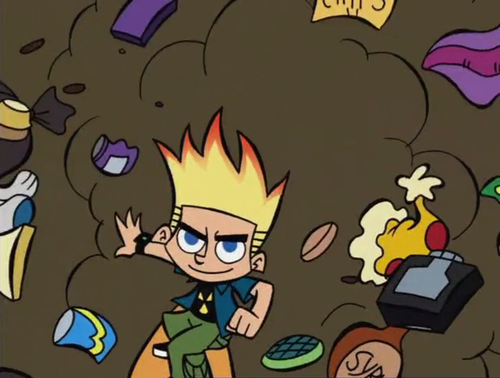 His name is Johnny Test!